Self-management has become an important concept in healthcare, particularly in chronic care management. The process of empowering patients to make more informed, health-conscious life decisions, self-management involves the development and use of “cognitive, behavioral, and emotional strategies to maintain a satisfactory quality of life,” as a study published in the Journal of Nursing Scholarship puts it. And because chronic conditions represent not just a health crisis for the millions of afflicted patients, but also for the general population, the importance of finding an effective means of intervention has become a priority in the healthcare industry. “For both clinical and economic reasons, the increasing number of persons living with chronic conditions represents a public health issue of growing importance,” creating a situation in which “self-management will continue to grow as a crucial approach to managing these conditions,” write the authors of a 2014 study published in the American Journal of Public Health. “Because chronic conditions are generally slow in their progression and long in their duration, self-management research translated into practice can offer those living with chronic conditions a means to maintain or even improve their capacity to live well over the course of their lives,” the authors add. True, much of this sounds like a common-sense approach to proactive care. Yet studies have shown a real need to focus on self-management in chronic care patients: Because the profound and persistent negative effects of chronic illness can lead to a higher level of “symptom burden” — or the negative emotional, psychological, and physiologic consequences caused by the severity of their conditions — these patients are often too overwhelmed to engage in positive self-management behaviors without intervention. Because of this symptom burden, chronic care patients — those with chronic heart failure (CHF), diabetes, and chronic obstructive pulmonary disease (COPD), for instance — may simply “tune out” some of the instructions provided by caregivers, which can be perceived as contributing to their burden rather than alleviating it. The consequence of that is they can then avoid participating in their own care — a process that leaves them “ill-prepared to make daily decisions and take actions that lead to good management,” explain the experts at Improving Chronic Illness Care (ICIC), a targeted research program created to help improve the effectiveness of chronic care. How, then, to avoid this stalemate and inspire self-management among the patients who most need it? Developing those self-management skills can lead not only to improved wellbeing for patients, but for greater general health, as well. 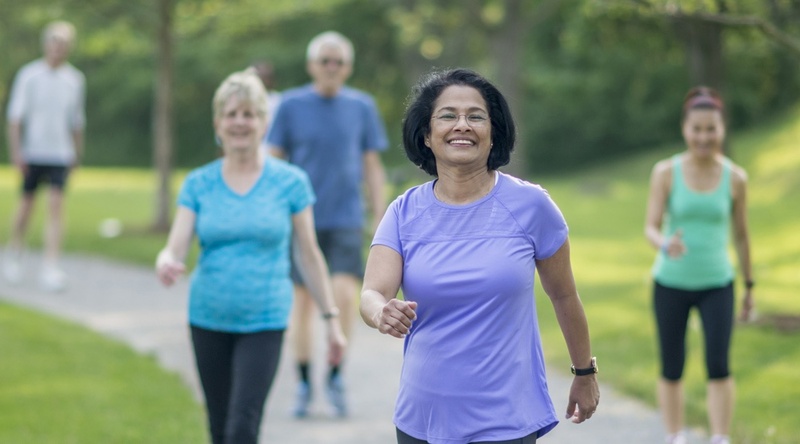 “Self-management also shows potential as an effective paradigm across the prevention spectrum (primary, secondary, and tertiary) by establishing a pattern for health early in life and providing strategies for mitigating illness and managing it in later life,” note the authors of a study published in the American Journal of Public Health. 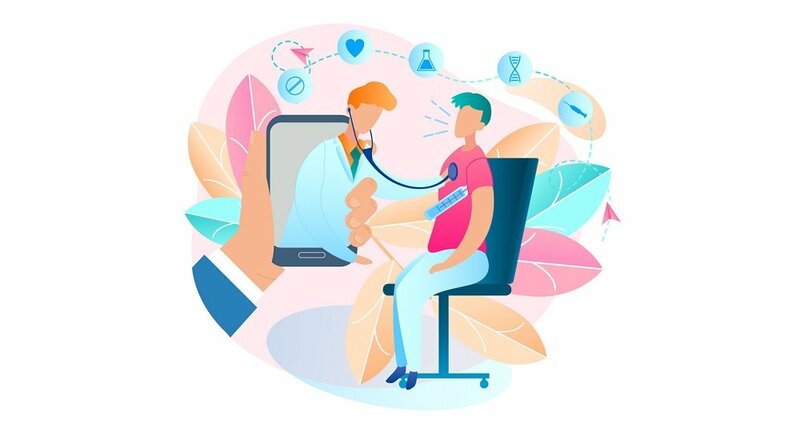 And, today more than ever before, telehealth technology — such as remote patient management (RPM) services and virtual visit technology — can help to achieve these goals. 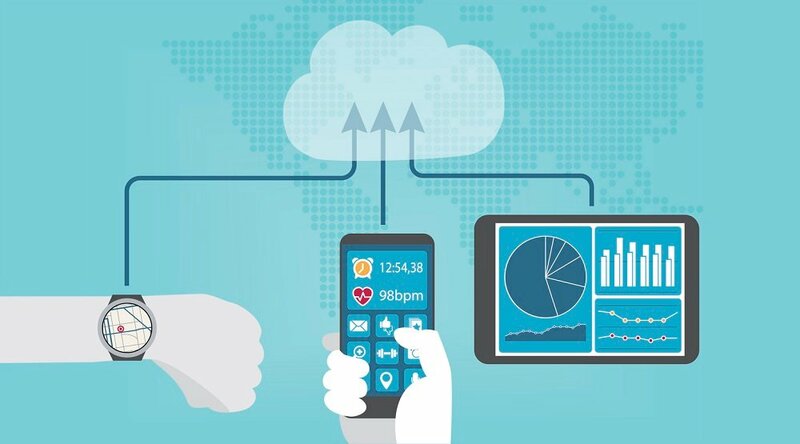 With a targeted telehealth program, healthcare providers can implement self-management among patients more effectively than ever before. “RPM models can help people to learn how to self-support, self manage, and engage with healthy behaviors and track those healthy behaviors, even outside of the traditional clinical model,” explains Julie Cherry, RN, MSN, Chief Clinical Officer for Care Innovations®. 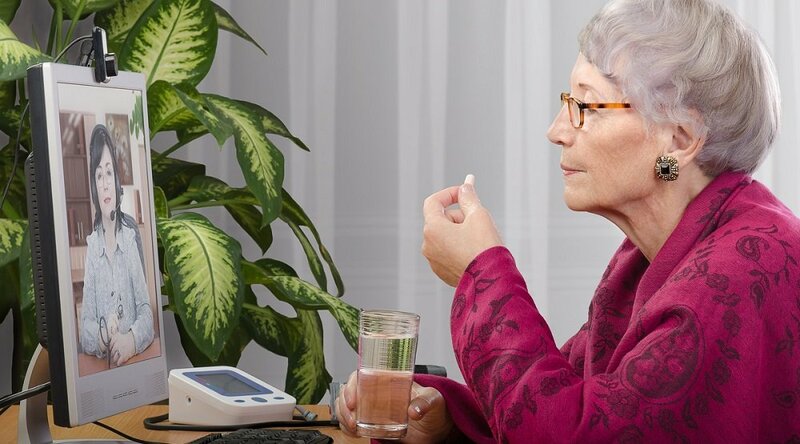 For instance, Humana Cares — a national division of Humana, providing customized support for more than 160,000 older adults with chronic illnesses — recently utilized telehealth technology to implement self-management protocols for a population of congestive heart failure (CHF) patients. With the goal of both improving health and lowering costs (via reduced rehospitalizations and emergency room visits), Humana worked with Care Innovations to leverage remote care to implement daily biometric monitoring and education tools, thereby developing an extensive support program for CHF patients across 33 states in the program’s initial rollout. 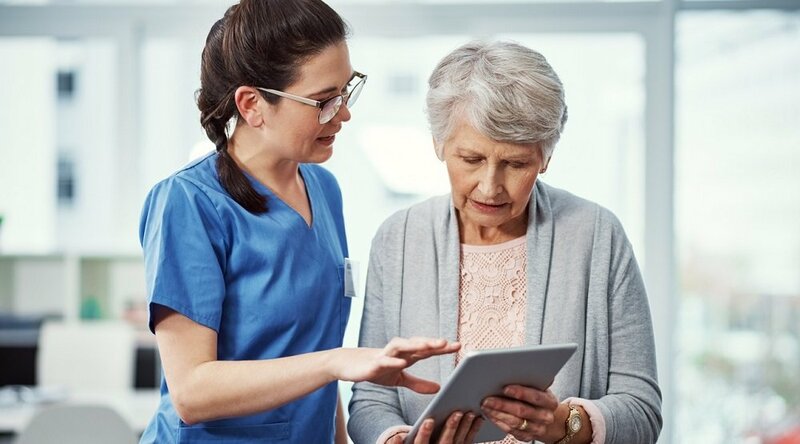 You can read more about how Care Innovations helped Humana leveraged RPM to effect improvements in self-management here. And if you’re interested in learning more about how to achieve self-management goals among your patients, we invite you to contact us here to arrange a complimentary consultation with a Care Innovations specialist.